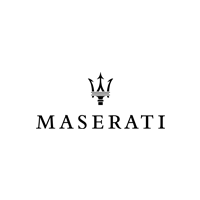 You’re here because you’re looking to buy or lease a new or used Maserati in Tampa, and you won’t settle for anything but the best. There’s no question why. A Maserati isn’t just another car. It’s a sleek, state of the art piece of luxurious technology should always be accompanied by a dealership experience of equivalent perfection. 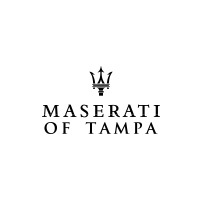 So which of the Tampa Maserati dealers consistently rates as #1? Maserati of Tampa. 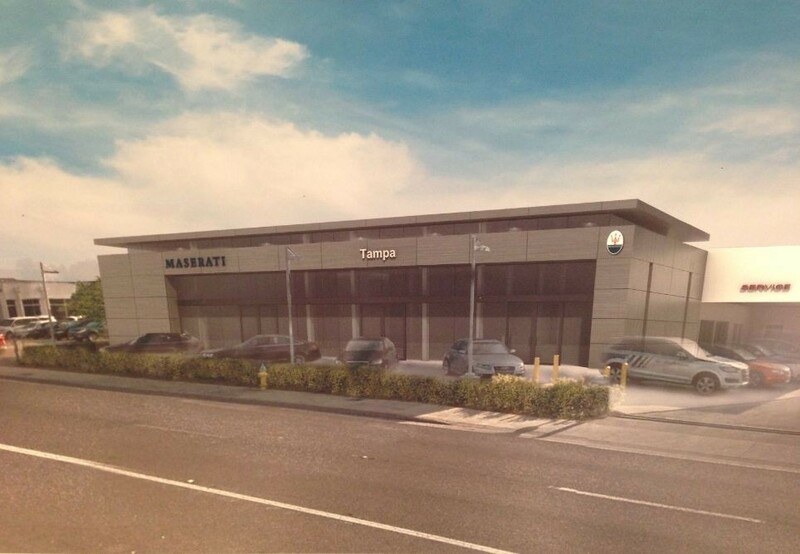 At Maserati of Tampa, we offer decades of experience and expertise. To put that another way, we’re the unrivaled experts at all things Maserati. Whether you’re looking to buy or lease a new or used Maserati, we provide a selection that you won’t find any other Tampa Maserati dealer. Every model in every trim and color packages, available in a wide range of years. Simply put, we make sure that you can find the perfect Maserati for you. No one wants to deal with getting service, but every once in a while you need it. At Maserati of Tampa, we don’t think that should come with a headache. That’s why we offer fast, convenient, dependable Maserati service that will get you back on the road fast. Do you want to lease a Maserati, or buy? Whatever the case, we offer a host of Maserati specials and incentives to make it easier and more enticing to get behind the wheel. We even offer specials on service, parts, and accessories. Ready to discover why we’re renowned for being the #1 Maserati dealer in Tampa? Lease a Maserati or buy a Maserati, whatever the case, we’ll make your experience outstanding. Check out our massive new and used Maserati selection online, or call Maserati of Tampa at (813) 375-3660 today.